Sri Lanka's King of Pop, Clarence Wijewardena composed Piyaneni in memory of Reverend Canon Ivan Corea, Vernon Corea's father. 'Piyaneni' was recorded at Augie Ranaweera's studio in Bambalapitiya in the early 1970s. The Sri Lankan music legend, the island’s King of Pop, the late Clarence Wijewardena, composed his massive hit, Piyaneni, in memory of Vernon Corea’s father, the late Reverend Canon Ivan Corea who championed the rights of the poor in Sri Lanka. Reverend Canon Corea was Vicar of St.Luke’s Church Borella and St. Paul’s Church Milagiriya. He worked tirelessly to support the poorest of the poor – the Rodiya Community in Sri Lanka. Clarence Wijewardena, Anesley Malewana recorded the song in the presence of Vernon Corea at Augie Ranaweera’s recording studio in Bambalapitiya, Colombo, in Sri Lanka in 1972. Also performing on the track was the famed Sri Lankan musician Helen Lucas. A van had to be hired to bring Helen Lucas’ Yamaha organ from her home in Colombo and transported to Augie Ranaweera’s studio. Sri Lanka's King of Pop Clarence Wijewardena and the legendary Annesley Malewana met Reverend Canon Ivan Corea at 5 Maha Nuge Gardens in Colombo in the early 1960s when as young musicians they visited Vernon Corea, seeking his advice. Piyaneni is a classic Sri Lankan pop song composed by the Sri Lankan musician, Clarence Wijewardena. It is a tribute in song to the love of a father. Wijeywardena used the rhythmic pattern of the Bossa nova for ‘Piyaneni’. In the 1960s Clarence Wijewardena was mentored by the pioneer Radio Ceylon broadcaster, Vernon Corea who helped him to reach the pinnacle of fame in the music world in Sri Lanka. 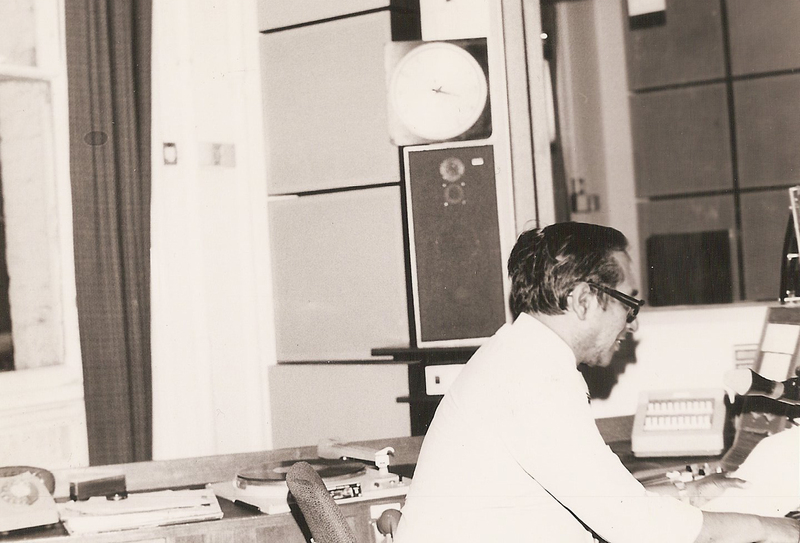 Vernon Corea also played the music of Clarence Wijewardena, Annesley Malewana and the Moonstones not only on his radio programmes on Radio Ceylon but also on his popular programme ‘London Sounds Eastern‘, on BBC Radio London in the late 1970s. He was invited by Clarence to write on a 1970s Lotus LP sleeve. Vernon Corea wrote: “We have all shared the treat of your lovely Lyrics, your tuneful compositions, your friendly presentation and your spontaneous sense of sharing with your followers, your treasury of talent. Keep going, keep growing, keep glowing”. 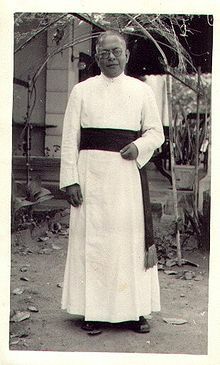 In the early 1970s Clarence Wijewardena composed ‘Piyaneni’ as a tribute to Reverend Canon Ivan Corea, Vernon Corea’s father.Reverend Ivan Corea was a much loved priest who worked for the poor in Sri Lanka. 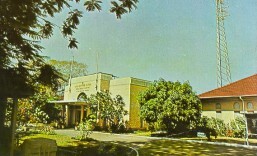 Clarence Wijewardena had visited Vernon Corea’s residence in Maha Nuge Gardens in Colombo in the 1960s and met Reverend Corea prior to his death in 1968. ‘Piyaneni’ went on to become a hit in South Asia. 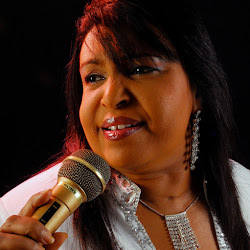 Wijewardena’s partner Annesley Malewana who was a member of the ‘Moonstones’ and the ‘Super Golden Chimes’ has sung ‘Piyaneni’ across the world including London, Melbourne and Los Angeles. “When we toured England in 1994 to hold musical shows, Vernon Corea who was in England requested me to sing this particular song. When I got on to the stage and started singing Vernon broke down and all of us were moved by this incident. Wherever we go, most people in foreign countries requested me to sing this song. Now I dedicate that song to my late father,” he said. 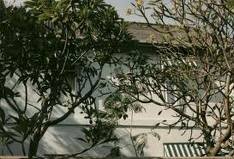 This entry was posted in Piyaneni and tagged 1972, 5 Maha Nuge Gardens, Annesley Malewana, Augie Ranaweera, Bambalapitiya, Bossa nova, Ceylon, champion of the rights of the poor, Clarence Wijewardena, classic Sinhala pop song, Colombo, Commercial Service, Helen Lucas, King of Pop, legendary, Piyaneni, Radio Ceylon, Ratnapura, recording studio, Reverend Canon Ivan Corea, Rodiya Community, Sinhala Jukebox, Sri Lanka, St.Luke's Church Borella, St.Paul's Church Milagiriya, Super Golden Chimes, The Moonstones, Vernon Corea, Yamaha organ, young musicians. Bookmark the permalink.